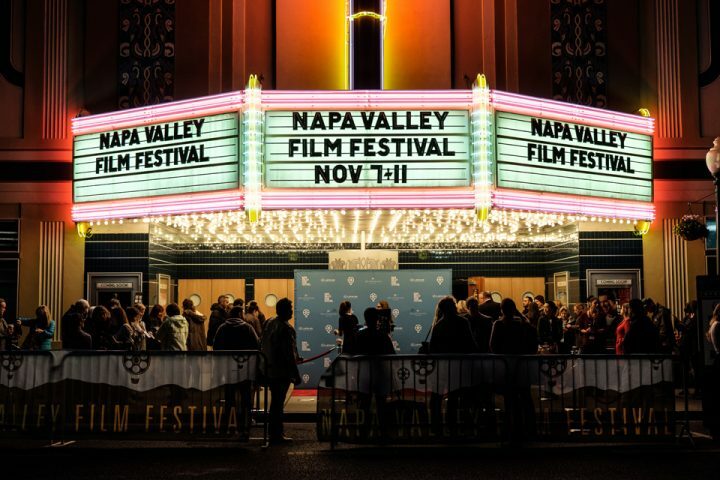 The Eighth annual Napa Valley Film Festival (NVFF) lights up Northern California’s premier wine country destination during the most colorful time of year: November 7 – 11, 2018. 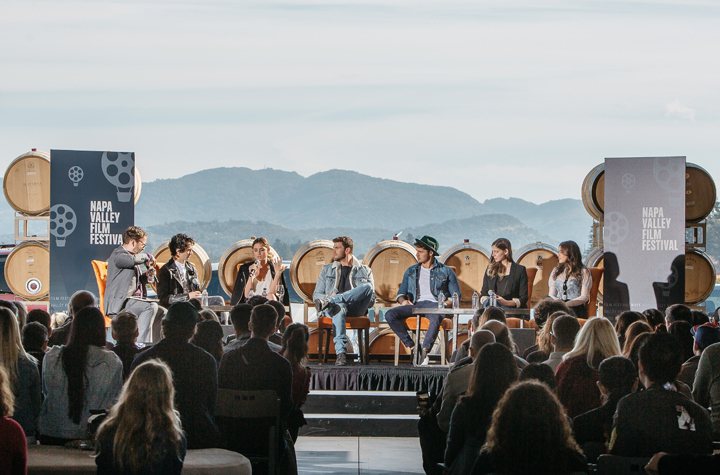 NVFF has established itself as the ultimate celebration of film, food and wine while becoming one of the region’s most memorable experiences for cultural travelers. 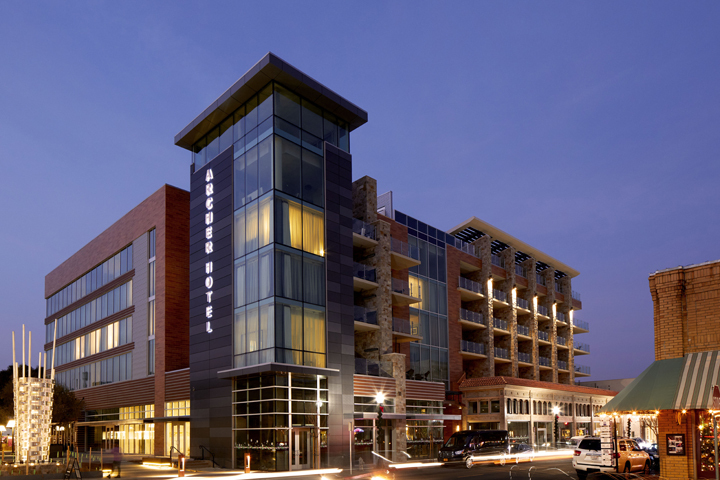 Archer Hotel is proud to be a supporting sponsor this year, as well as an official screening venue. 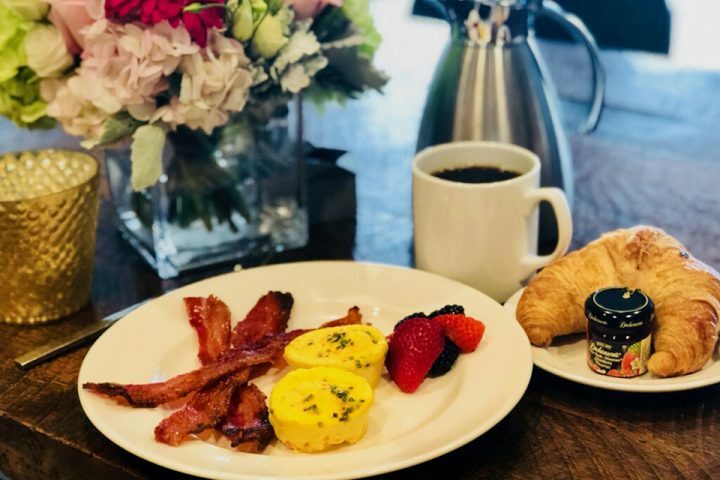 The hotel’s pop-up theater will showcase an array of independent movies over all five days: narrative features, documentaries, short films of all kinds and a handful of selections from the new “Verge” program (a separate group of cutting-edge films for the more-adventurous moviegoer). Past festival screenings have included “The Shape of Water,” “Molly’s Game,” “Ms. 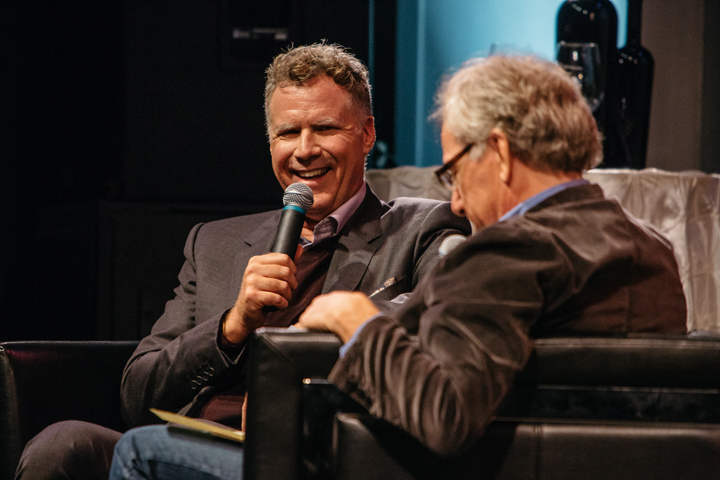 Sloane,” “Call Me by Your Name,” “The King’s Speech,” “Wild” and “The Imitation Game.” Notable actors and filmmakers who have attended the festival include Will Ferrell, Kevin Costner, Kurt Russell, Judy Greer, Lee Daniels, Dev Patel, Matthew McConaughey, Katie Holmes, Nancy Meyers and Viggo Mortensen. NVFF starts on Wednesday with movies and culinary demonstrations followed by a red carpet screening and two Opening Night parties. 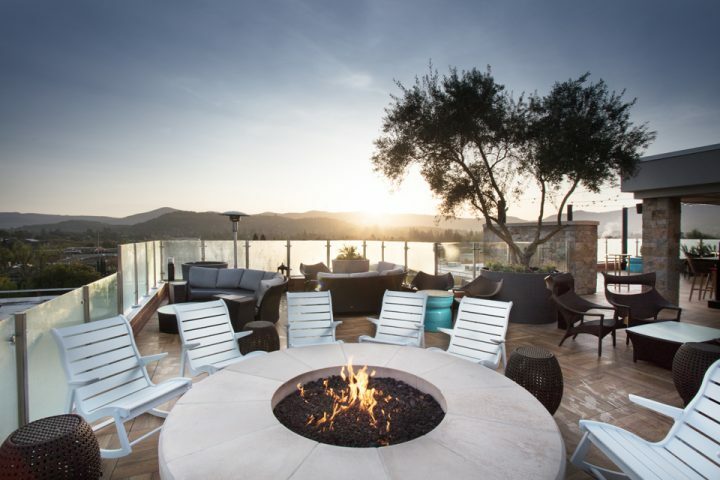 Archer Hotel kicks off the evening for members of the festival’s Patron Circle with a reception on our Sky & Vine Rooftop Bar — downtown’s newest space to enjoy the company of friends and family, along with spectacular views of Napa Valley. Patron Circle members are an elite group of festival attendees who enjoy the most exclusive access to filmmakers, industry power players and celebrities. Thursday’s festival highlights include the Celebrity Tributes Program at Lincoln Theater in Yountville, as well as Variety’s 10 to Taste — a food and wine event featuring a celebrity chef judging panel. 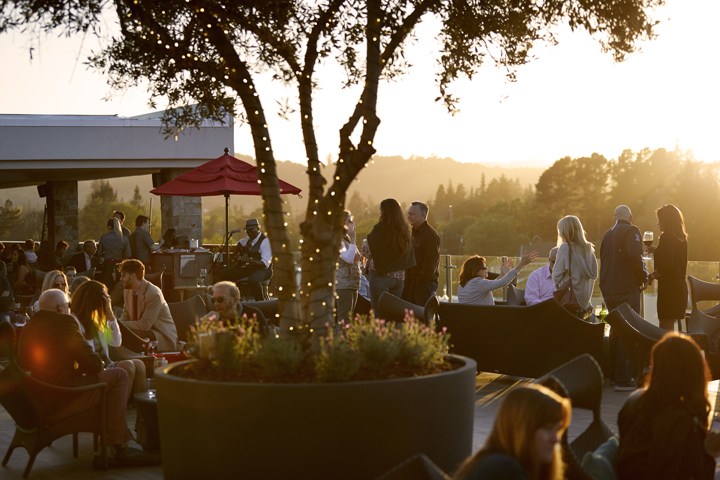 New to the festival this year is the Down-Valley Festival Hub at Feast It Forward in downtown Napa, which includes the Monogram Demonstration Kitchen, Box Office, Artisan & Wine Pavilion and WanderLuxxe Filmmaker Lounge. 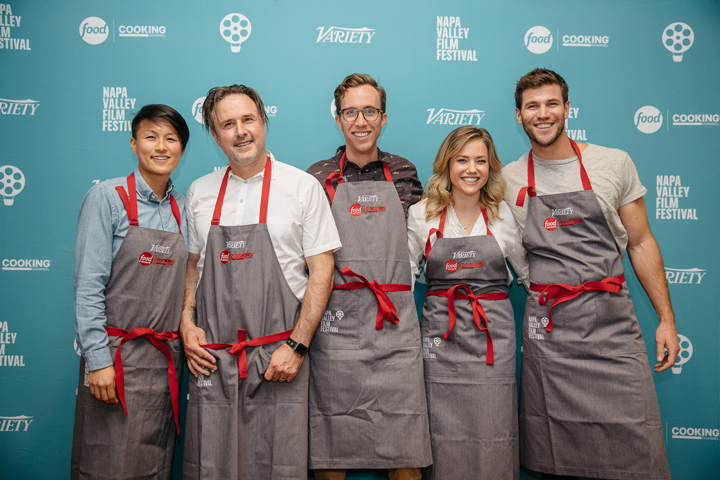 Over the course of five days, the festival’s Demonstration Kitchen will showcase 13 culinary demos featuring filmmaker and chef collaborations. NVFF’s 2018 schedule includes wine tastings, the annual Festival Gala, a brand-new drive-in theater at the Napa County Fairgrounds in Calistoga, the Rising Star Showcase honoring Hollywood’s young talent and other unforgettable events unique to Napa. Attending the festival and planning an itinerary is easy! Passes range from the affordable $125 Flex Pass to all levels of the Patron Circle ($2,500+). NVFF offers Weekend Passes, the 5-day Festival Pass and a Pass Plus for partygoers, which grants access to most of the week’s nightlife festivities. Those without passes can always attend movies for $20 via Rush Lines at all venues, including Archer Hotel’s pop-up theater. 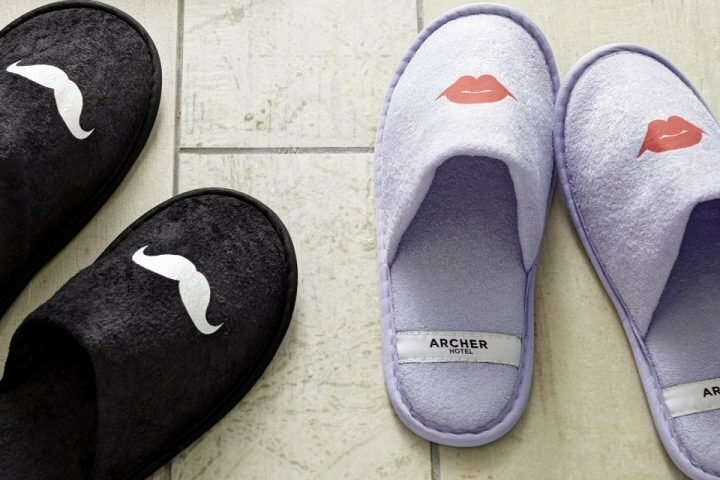 Archer is offering 15% discounts on rooms throughout the festival, and those staying at the property also enjoy $100 off Pass Plus tickets, available here. A full program lineup of all venue schedules, as well as filmmakers attending, will be announced in September. Visit nvff.org for more information. See you at the movies!